As an established firm, your company may entail finances for undertaking various expenses. 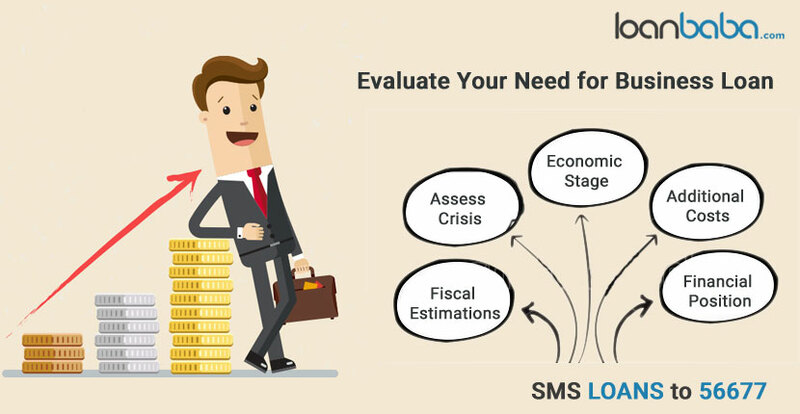 To evaluate if you have adequate money for your organization’s economical requirements, study the business closely for any economical repercussions or aids needed. In case you monetary assistance for your company, you can apply for a business loan at a bank or NBFC. Your company may require funds to purchase/pay rent for premises, license fee, buy office stationeries/assets/inventories etc. Money can be needed for legal and professional costs, run operations, fund for wages/salaries/advertising & marketing activities, or consolidate debts, and others. Make a note of all these expenses that your company endures now, and may be obliged for in the immediate future. Many times businesses call for finance at the moment when it is hard to get the loan from lenders. Before your organization encounters financial troubles, you must prepare for a healthy economical position so that money can be secured in case of any economical crisis. You can then approach banks for an unsecured business loan and have the firm surface from its fiscal difficulties. Funds are crucial when a company is in its transitional stage, say adding new assets or projects for expansion, or starting-up a new venture or putting up stores/setups in other parts of the country or going global etc. An organization in growth stage may need finances for scaling up rapidly, for which capital is essential. For all such requirements, you can get a business loan to keep the organization’s operations on in full-swing. Your business may be doing well in a way that you do not have to take a loan to run or spend on projects and other activities. However, at times, certain expenses have to be endured to elevate “satisfaction” level in any strategic relationships a company has to maintain be it with the staff, business partners or others. Taking out funds out of daily activities may seem impossible for such events. An easier way out is applying for a small business loan if you do not have issues with your repayment capacity. It is necessary to assess your firm’s current financial situation. By doing so, it will help determine the amount you have to borrow. Sometimes funds have to be arranged for unforeseen and unexpected events. 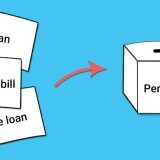 In case your organization’s economical condition is bleak, then you may have to take a bigger sum of business loan, and vice-versa if the establishment is relatively stable. 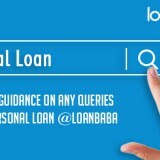 After determining the reasons about why you have to take a loan, compare banks and financial institutions on loanbaba.com to understand the interest rates and customized EMI plans offered. By making an informed-decision you will be able to take the best business loan and receive knowledge of the accurate loan terms/programs. 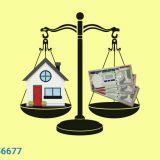 You will receive e-approval for your loan shortly after the bank or NBFC gives a nod for the finance. Next story Why Should You Take a Business Loan from NBFCs?